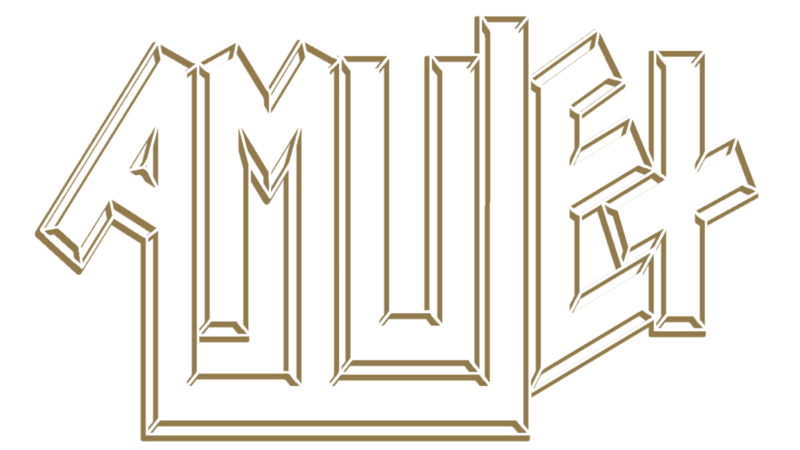 Amulet are a blinding Heavy Metal act who have helped lead the charge for honest Heavy Rock in London since 2010. 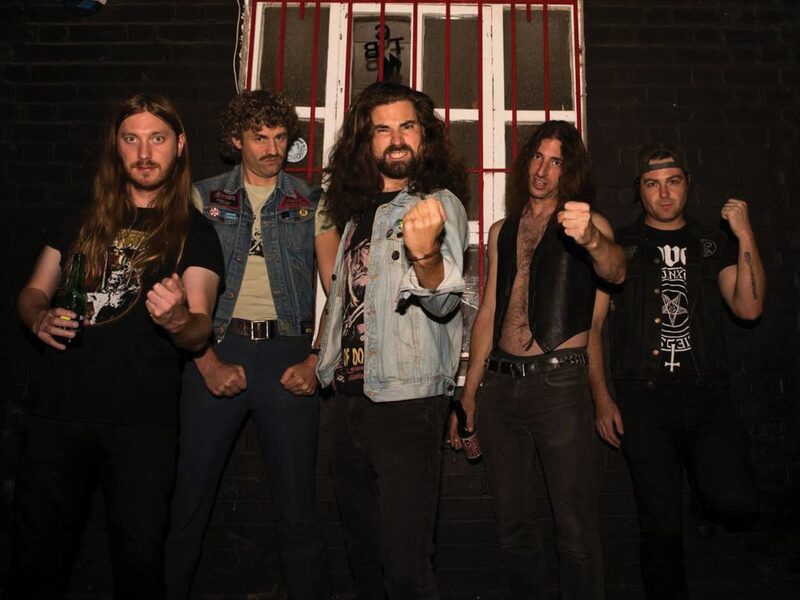 The five-piece is inspired by the golden era of Heavy Metal and Hard Rock but with a focused riff-heavy sound of their own. You can expect well structured songs with catchy vocals, soaring leads and bone shaking bass, all driven to the limit by pounding drums. You should also expect their evil mascot ‘The Hangman’ to prowl the stage and punish the crowd when you see their fun and high energy live show.